For this event, we welcome multi-award-winning Irish poet, Ciaran Carson, to Newcastle for the first time. 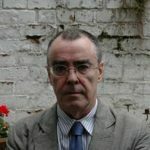 Carson is the author of over a dozen books spanning poetry, translation and prose, and is a major figure in contemporary Irish letters. 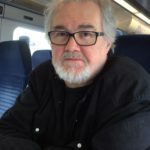 Sean O’Brien has won the Forward Prize (three times), the T S Eliot Prize and the Roehampton Poetry Prize. His ninth collection, Europa (2018), explores the idea that Europe is not a place we can simply choose to leave. 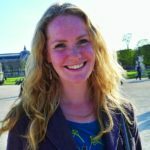 Leanne O’Sullivan won the Rooney Prize for Irish Literature in 2010 and her latest collection is A Quarter of an Hour (2018), which mediates on the precariousness of human existence.